Start taking classes at Love Your Core Pilates and More and other studios! This is a standard Pilates reformer class, which features the basic Pilates exercises plus their progressions, as well as intermediate exercises. This class flows at a moderate pace, and instructors may offer progressions or modifications on an individual basis if needed. Love Your Core Pilates and More is a high-end Pilates and fitness studio located in the South Bay. This studio offers Pilates, barre and TRX classes! There are no upcoming “All Levels Pilates Reformer” classes on this day. Grip socks are strongly recommended, but not required. 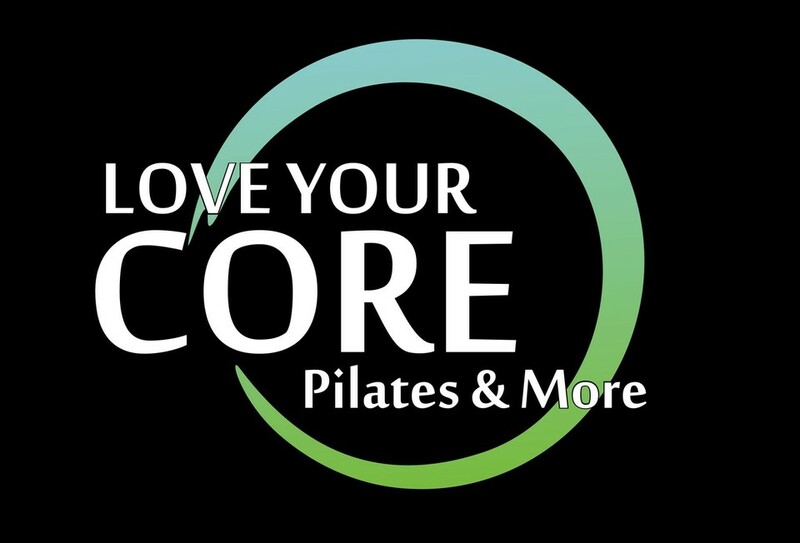 Love Your Core Pilates and More is located in South Torrance/Palos Verdes adjacent, next to Tikkun medi spa, where there is plenty of free parking! First time taking a Pilates class and I absolutely love it. I love that it’s all about resistance. MaryKay was very sweet and positive. I will differently be back and I will challenge myself more. Jailyn provides excellent one on one instruction focusing on form so that you can get better results. She has a positive and happy vibe! Rhonda is a great! I love how she actively helps you adjust so that you can get most out of the exercise. Rhonda is very knowledgeable and lot of attention to detail which I love. And she’s really nice as well. Can’t go wrong. Nice class. Gentle for the core. Pretty easy! Love this class. The instructor is helpful and very clear with her instructions. The pilates reformer class was perfect for someone like me who is trying to strengthen my muscles, recovering from injuries, and learning at a pace where the class size is small enough for instructor to pay close attention to you.